Former VOX editor Ian Chiclo passed us a couple of tapes a while back, and we're finally getting our crap together and posting them. 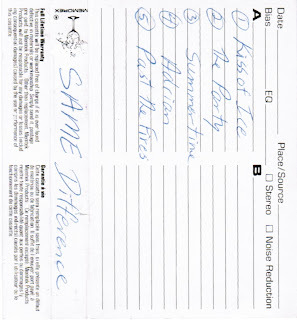 First up is this, a five-song demo from Same Difference. These are (we think) different versions than the ones on their self-titled tape. 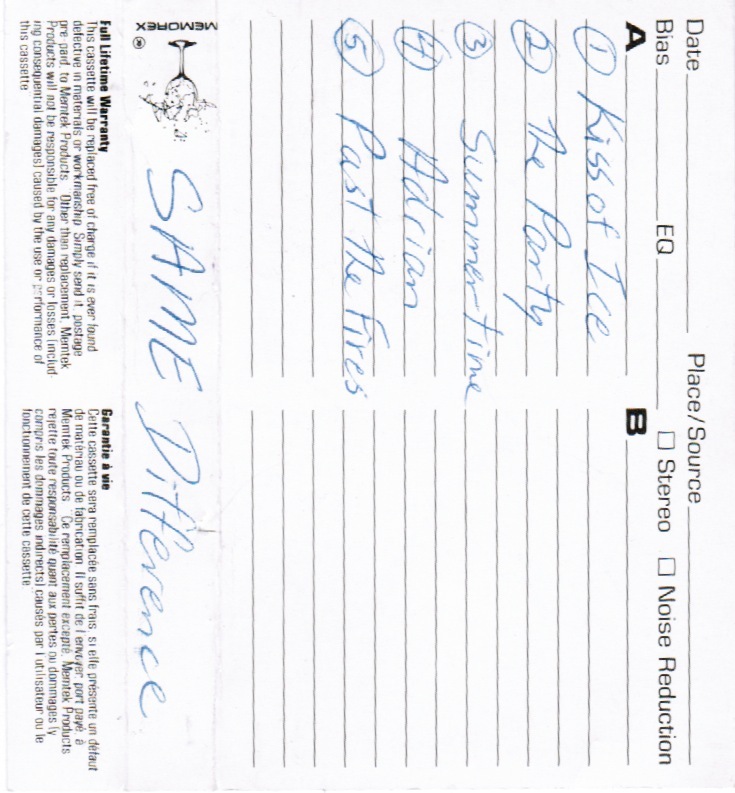 Plus the last two songs don't appear to have been on any other releases that we're familiar with.